Curitiba is the capital of the state of Paraná, approximately 420 km from Sao Paulo. It has about 3.2 million inhabitants, and is the eighth most populous metropolitan region in Brazil. 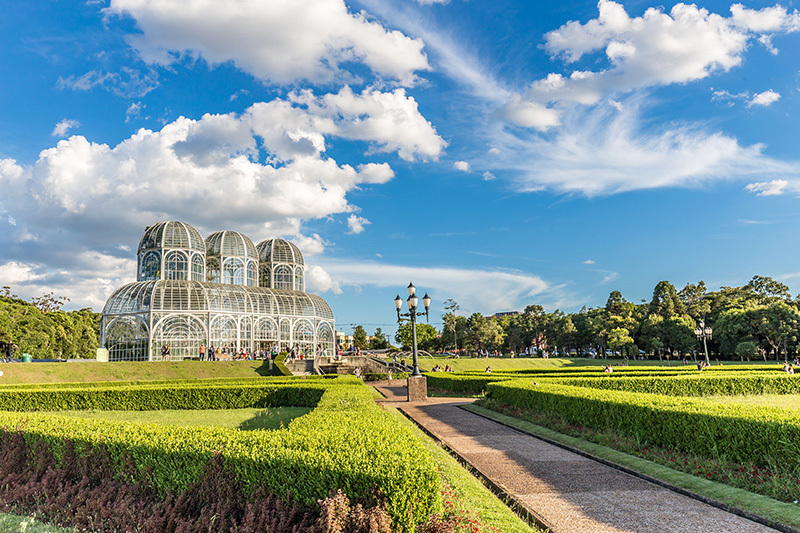 Amongst the woods and parks, Curitiba has about 30 green areas, with the Botanical Garden and the Arame Opera Theater, the main icons of Curitiba. 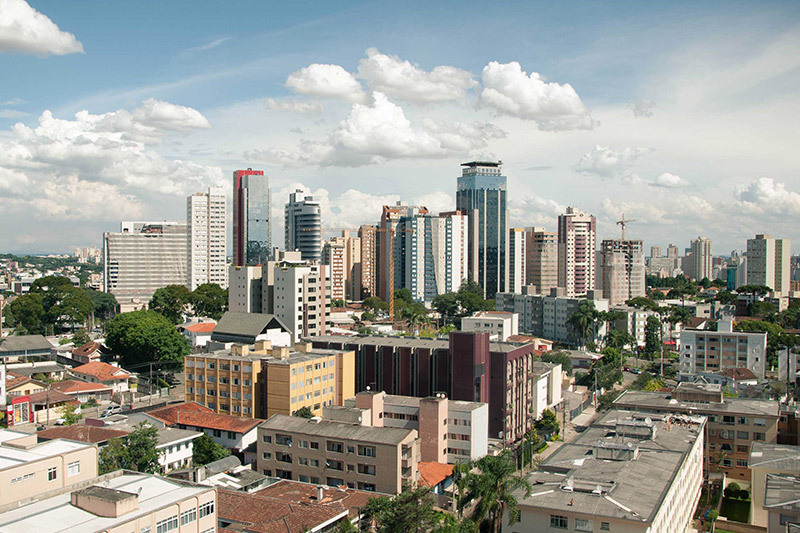 Curitiba is also the economic centre of the state of Paraná, one of the most prosperous economic regions in the country. SMP Brazil is one of the leading automotive companies in the region, and we have about 900 employees in our locations in Curitiba and Atibaia. The main products which are manufactured are bumpers, door panels and other parts with the highest of quality standards for the automotive industry. Join our team and help us to shape world class vehicles with our products.